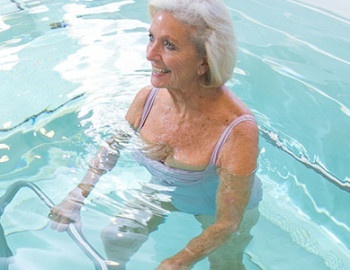 We believe that nearly anyone can benefit from water therapy and conditioning. 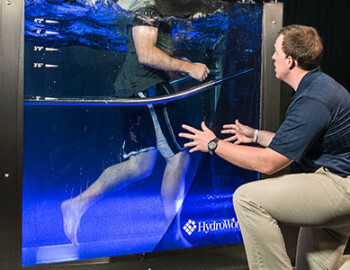 From Healthcare and Senior Living to Sports Medicine and Military, we have a HydroWorx product designed with your specific needs in mind. 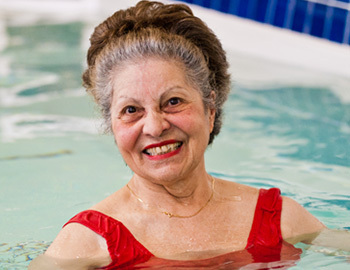 Choose your industry below to learn how not only your patients, residents, athletes or wounded warriors can benefit from water therapy–but also your business!